Basic Yoga poses that we do in our Beginner Yoga class. Not all poses shown here are done in every class. 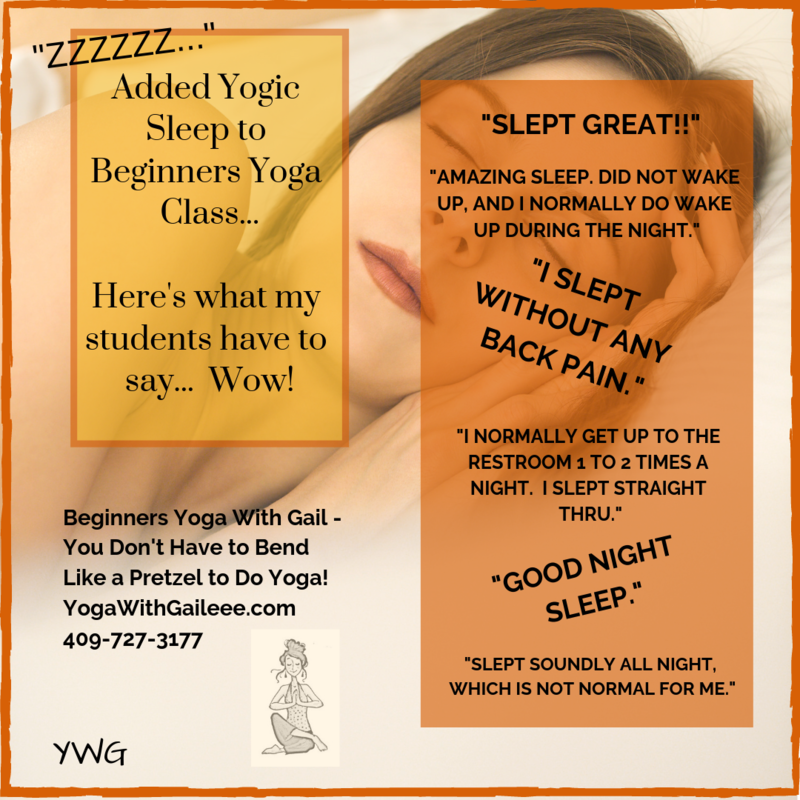 Beginners Yoga with Gail Pickens-Barger, Call (not text) 409-727-3177 at Wesley UMC, 3515 Helena Avenue, Nederland, Texas. Or in your home.